Nothing beats a refreshing drink when the weather heats up. So when you need a boozy beverage to kick off your weekend, try one of these 11 best martini recipes for summer. 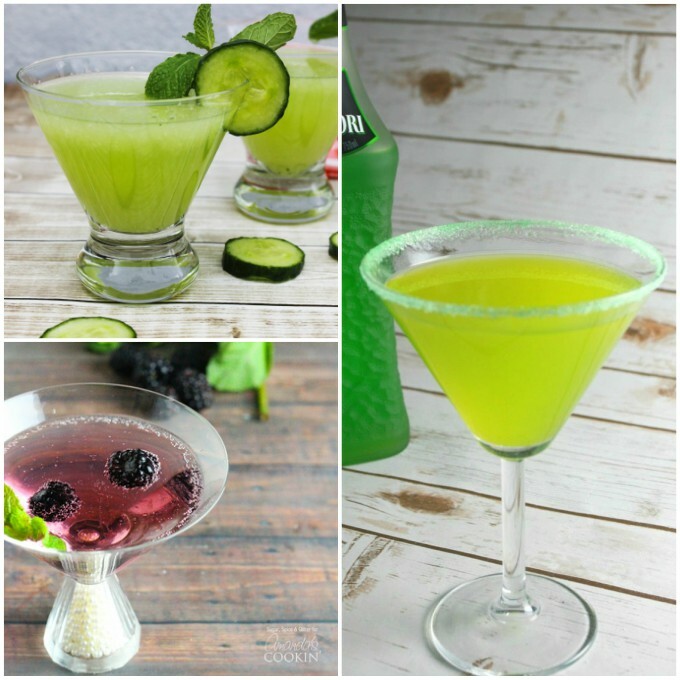 From decadent dessert-like drinks to light and fruity martinis, there’s something here for every palate! 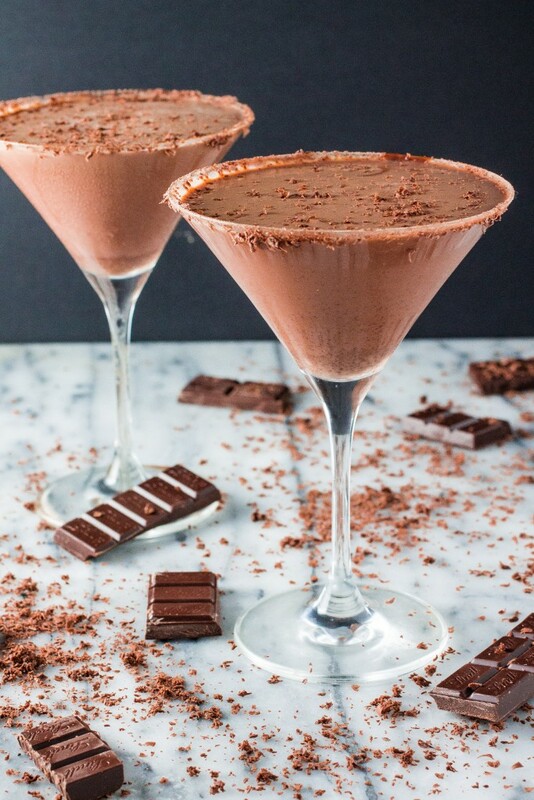 Instead of using chocolate liqueur for the chocolate flavor in this Chocolate Martini by Olivia’s Cuisine, you’ll use chocolate ganache for a creamy, decadent drink that could double as a dessert. Nothing will make you feel nostalgic for your childhood summers like a root beer float, but how about one with an adult twist? 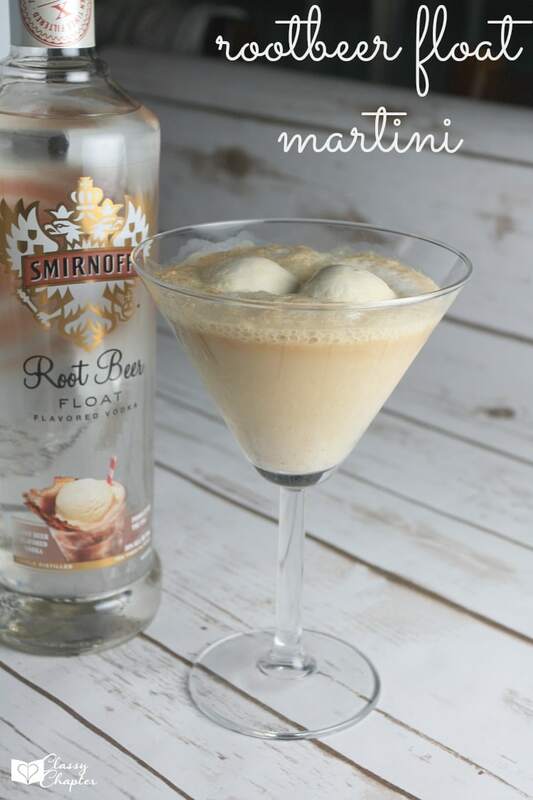 This Root Beer Float Martini from The Classy Chapter will be your new favorite drink! 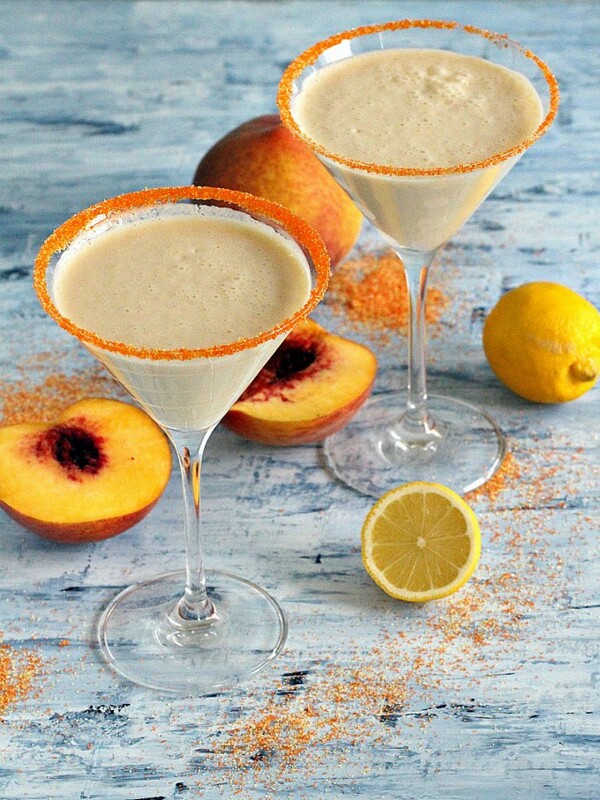 With roasted peaches, peach schnapps, and white chocolate liqueur, this Peaches and Cream Martini by Peas & Peonies is a sweet, summery drink that’s perfect for kicking off the weekend. 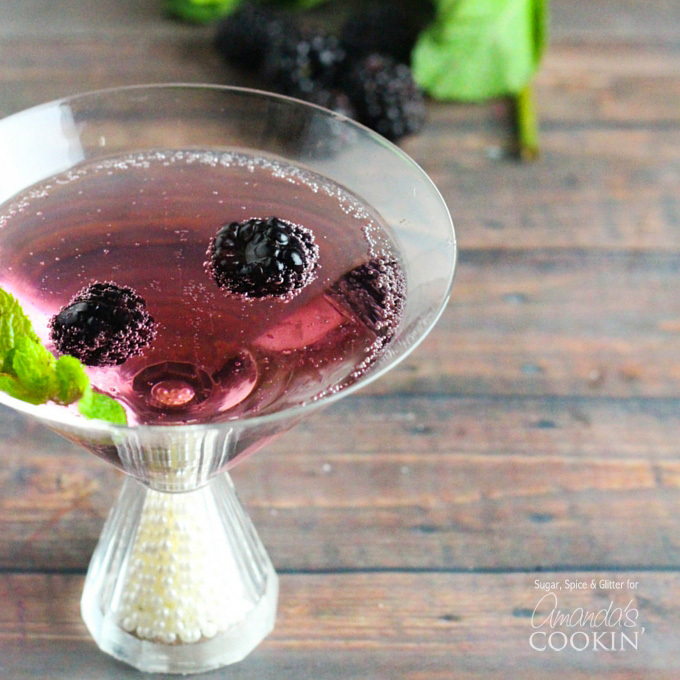 For another yummy summer martini, try this Blackberry Gin Martini from Amanda’s Cookin’. Plump blackberries and refreshing mint make this a cool choice for hot weather. 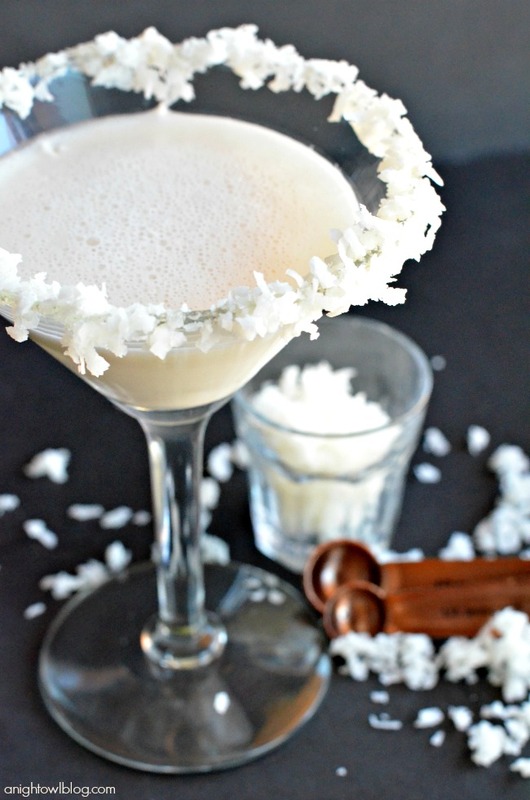 Coconut is an essential ingredient for many of our summer drink recipes, so I can’t wait to try this Coconut Cream Martini by A Night Owl. It’s made with quality coconut rum, vanilla, half-and-half, and coconut flakes for garnish. 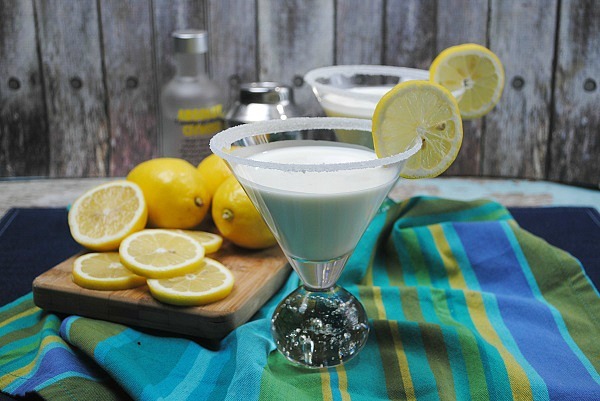 Sweet and tart, a Lemon Meringue Martini by Honey & Lime is the perfect dessert-inspired drink. It tastes like a lemon meringue with a kick, and though it tastes like spring, it’s wonderful in the summer, too. A Banana Pudding Cream Martini by Pizzazzerie is the ultimate indulgence in a glass. 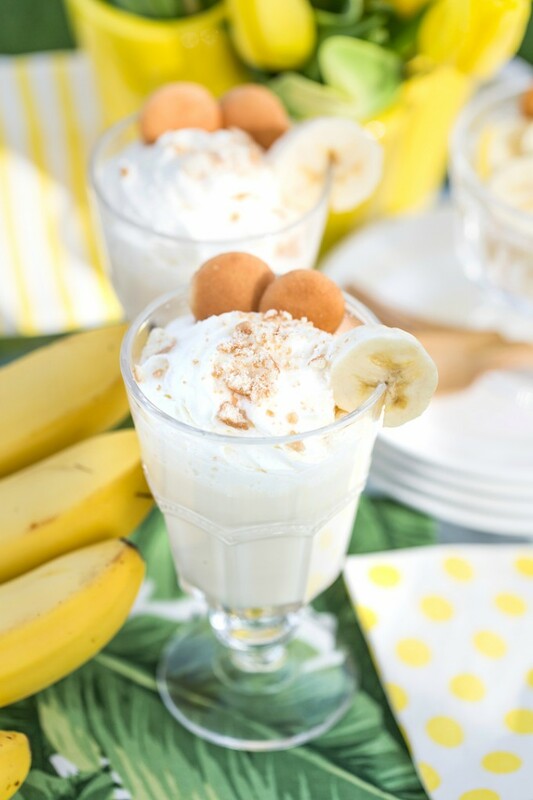 And who doesn’t love the flavor of banana pudding? It’s so comforting! 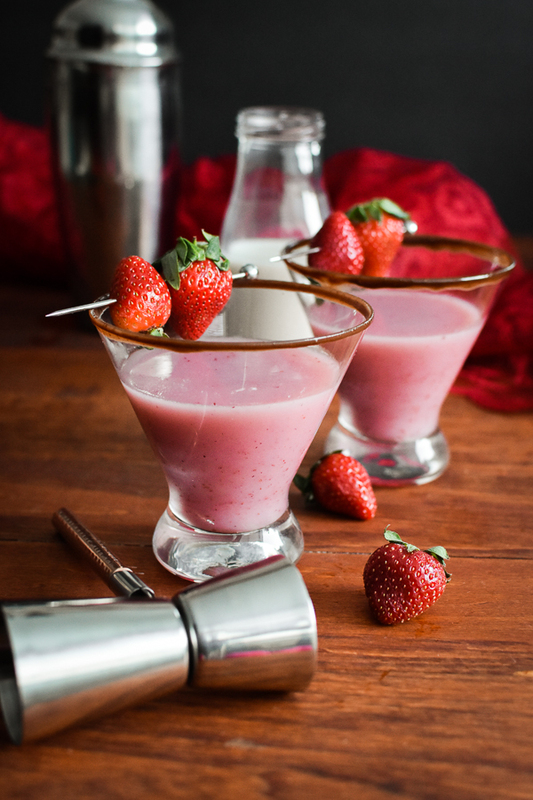 The Foodie and the Fix whipped up this 21 Day Fix Strawberry Shortcake Martini to enable you to stay on track with your eating plan while still enjoying a drink with the girls on the weekends. Doesn’t it look incredible? 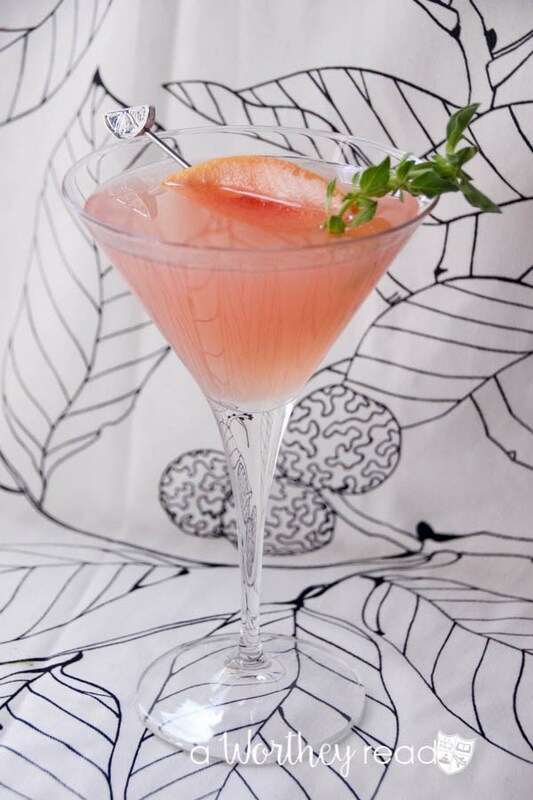 A refreshing Grapefruit Gin Martini by This Worthey Life will go over famously at your summer barbecue. 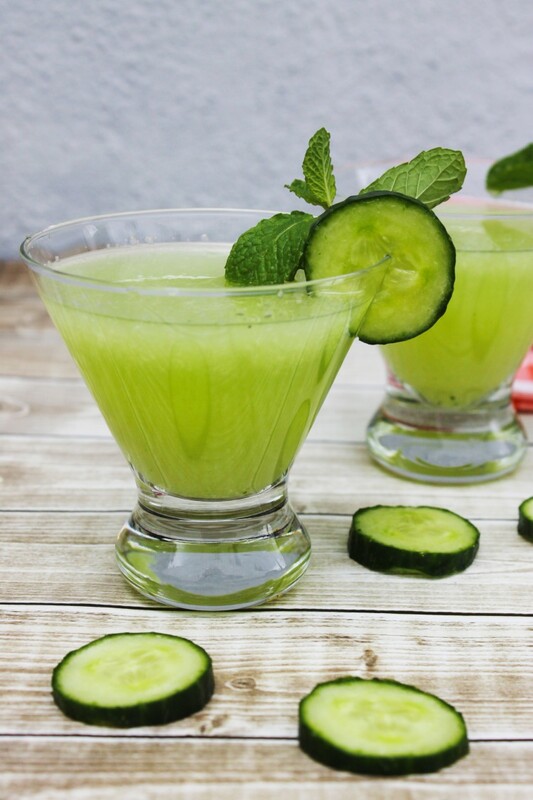 Make a Cucumber Mint Martini like this one by Lipgloss and Crayons anytime you want a summery drink with a unique spin. 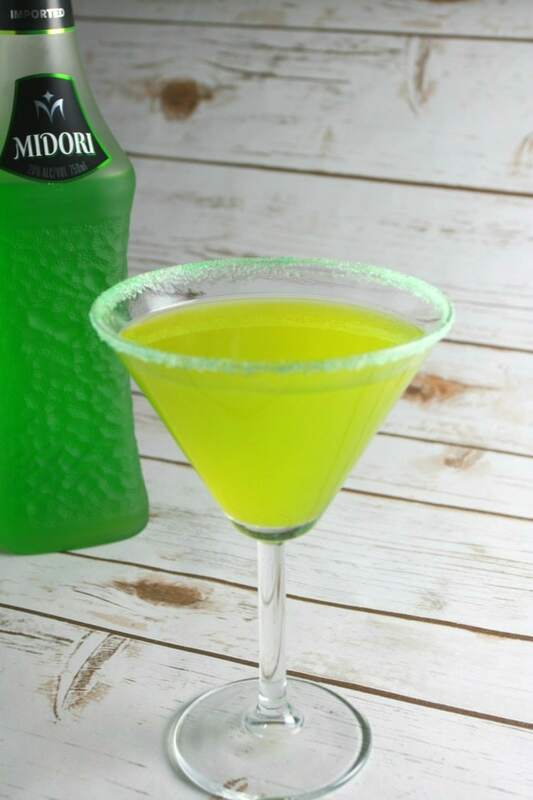 For a martini with a fruity twist, try the Mango Martini from The Classy Chapter. 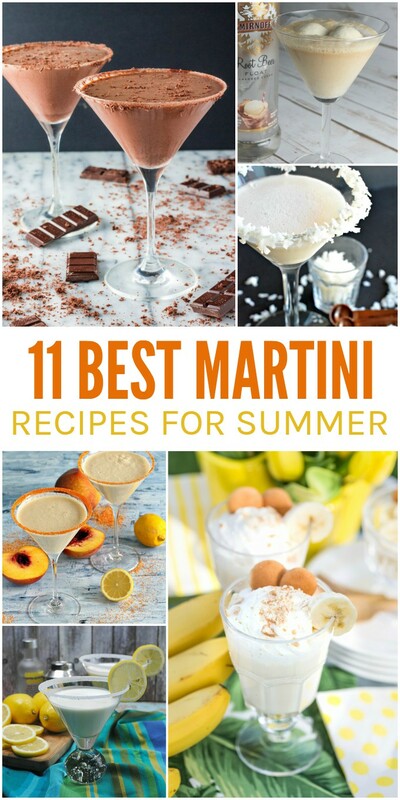 It’s one of the best martini recipes on this list! Note that the recipe should call for mango juice rather than mango fruit.